They’re both still hung up on each other. They can’t forget that one night they shared months ago, can’t ignore their attraction and quickly maturing love. They match in every way that matters, but time and time again their respective families are getting in the way. Find Change Up on Goodreads. 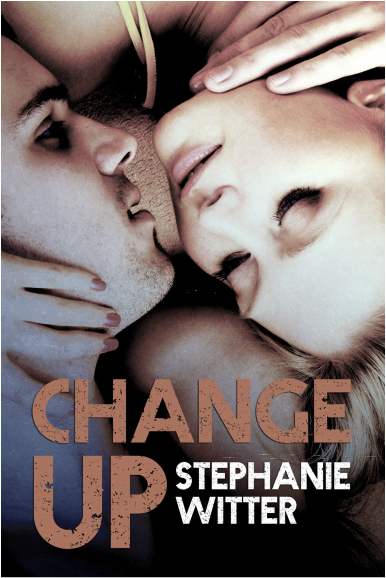 Abonnez-vous au tableau Change Up (Patch Up #3) de Stephanie sur Pinterest.